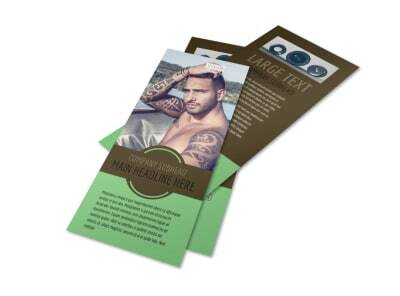 Customize our Model Photography Flyer Template and more! 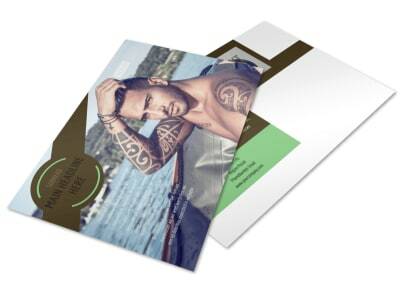 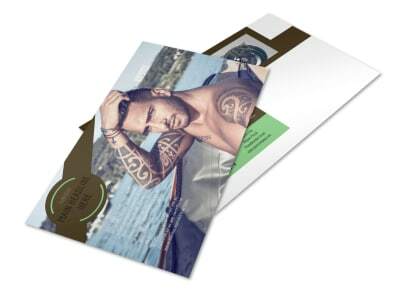 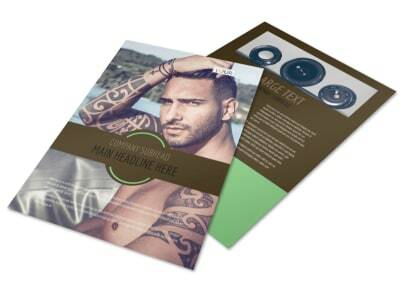 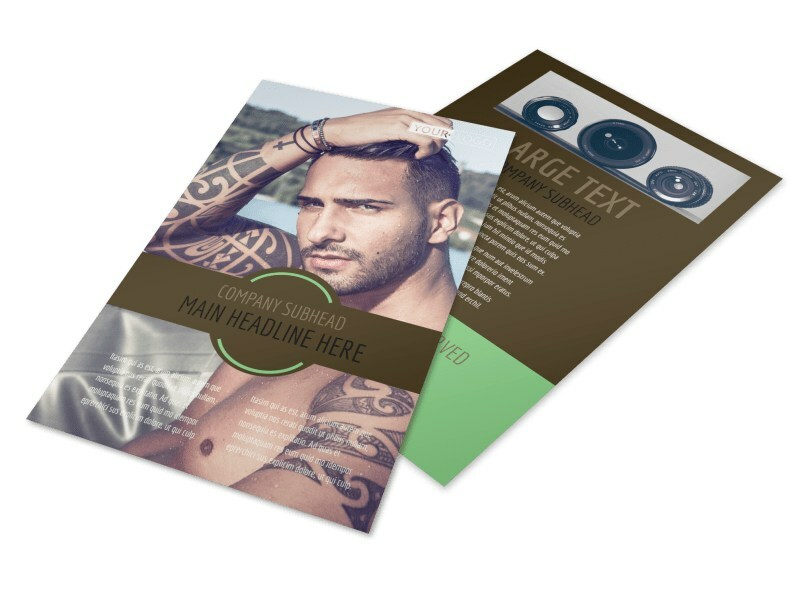 Reach out to new clients with model photography flyers you customize using our online editor and templates. 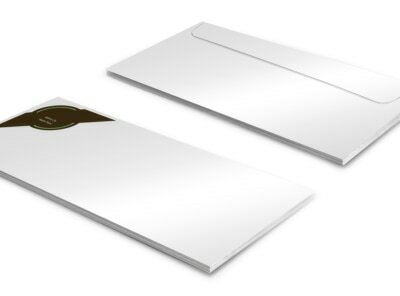 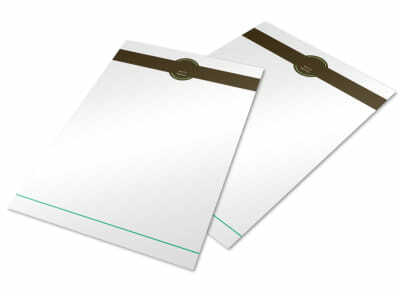 Browse our inventory, choose a template you like, and then customize the template with your choice of elements. 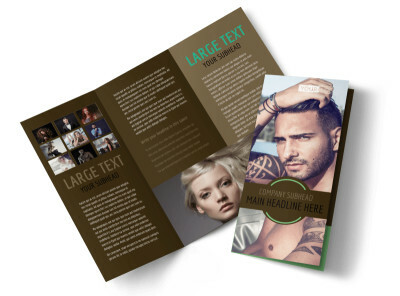 Add photos from your portfolio, insert custom text in your favorite fonts and colors, and then make other modifications to really on your flyer design and appeal to your recipient. 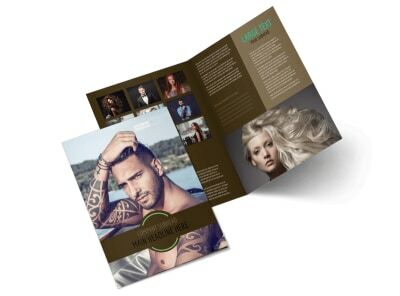 We offer premium print services using high-quality ink and paper, or you can opt to print your flyers yourself from your location for instant delivery to your target market.